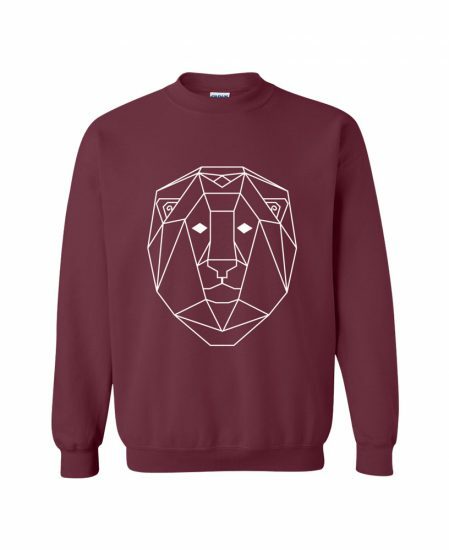 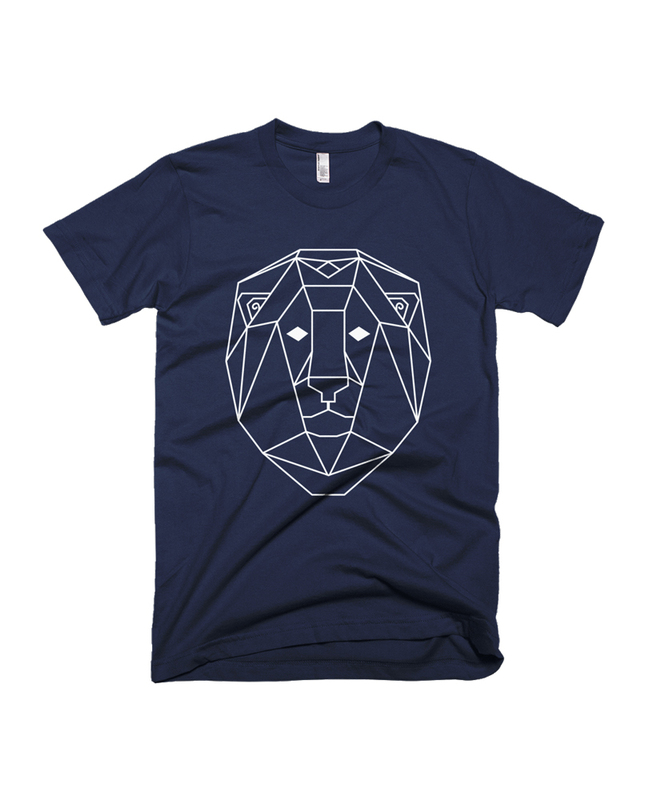 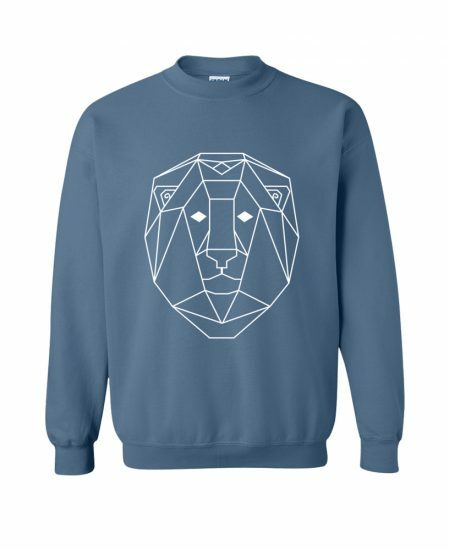 Unisex geometric lion totem tee. 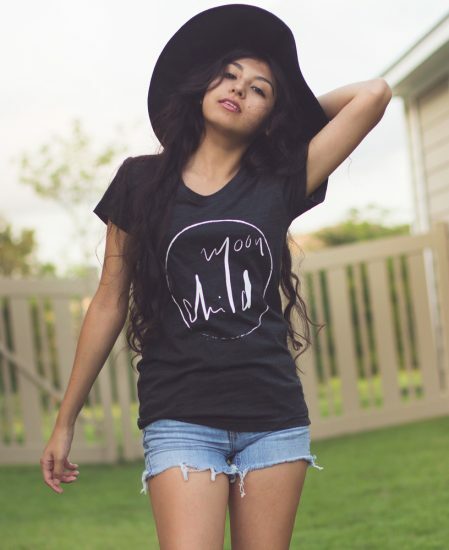 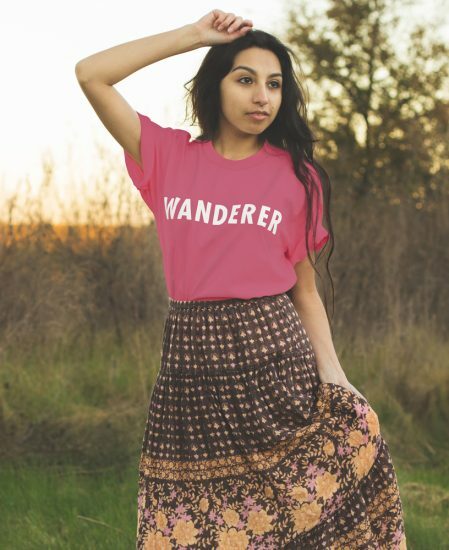 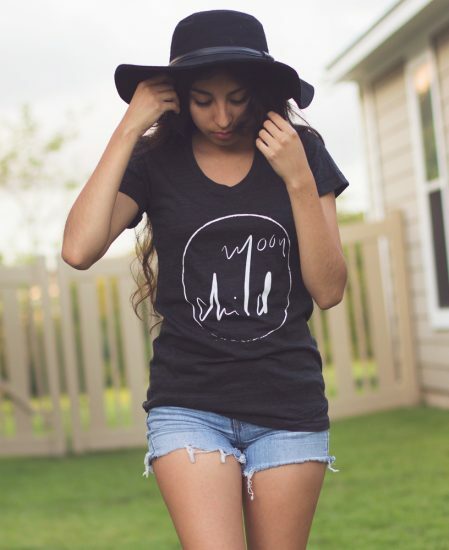 Honor your inner spirit of the lion with this soft cotton tee. 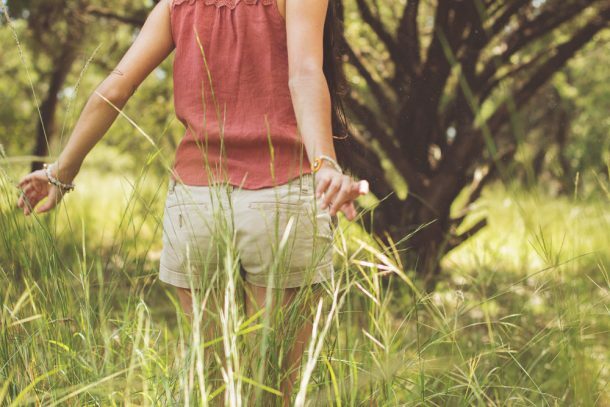 What is your spirit animal? 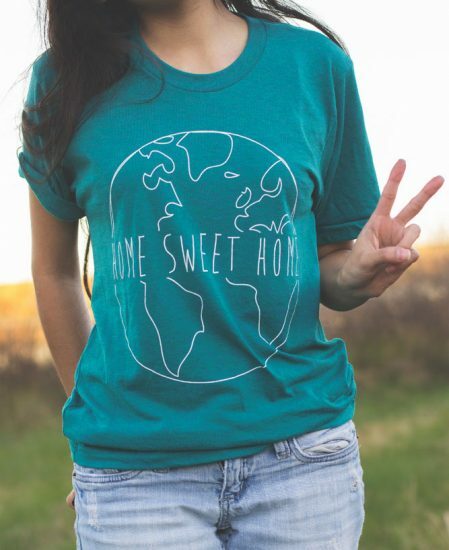 Printed in the USA on a soft fine jersey shirt. 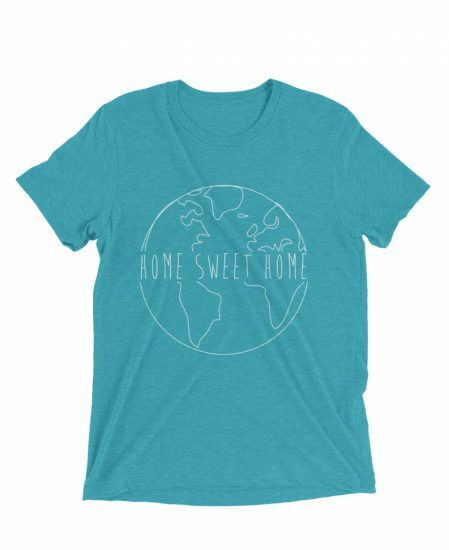 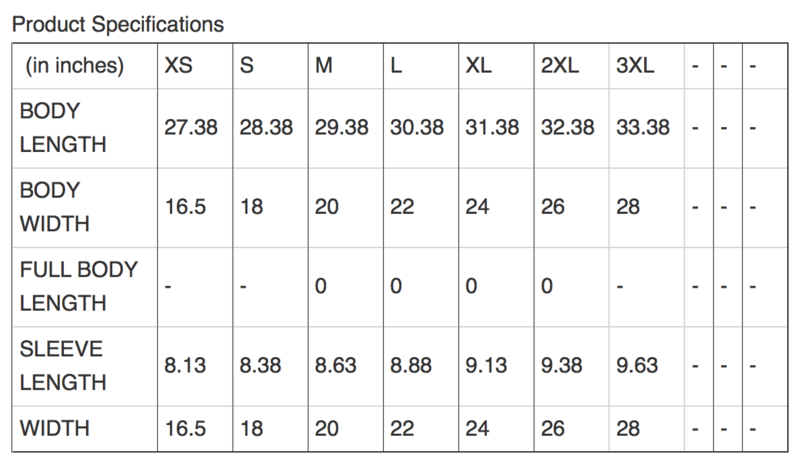 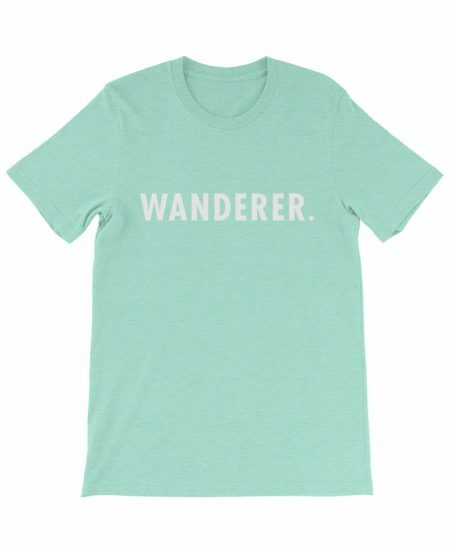 (100% cotton) Available in 3 colors and 7 sizes, choose your preference from the drop down menu.